Because research conclusively proves sun tanning dramatically increases one’s risk of skin cancer, dermatologists, the FDA and the Skin Cancer Foundation now recommend spray tanning as the preferred solution. In addition, tanning beds have also shown to increase rates of cancer, particularly in teens and young adults. In California, teens under the age of 18 are no longer allowed to use tanning beds due to the high rates of skin cancer. As a result, the spray tanning industry is still enjoying incredible growth. In fact, ever since the government added tanning taxes to people who use tanning beds, the demand for spray tanners has increased exponentially. Plus, since spray tanning is UV-free and doesn’t expose people to harmful UVA and UVB rays as does traditional sun tanning, more and more consumers are making the smart choice to choose spray tanning over all other methods. This all means there’s no better time for you to start your own spray tanning business. People everywhere are looking for well-trained spray tanning experts to give them the perfect tan. As you can see, the possibilities (and potential profit) of running your own spray tanning business are HUGE! 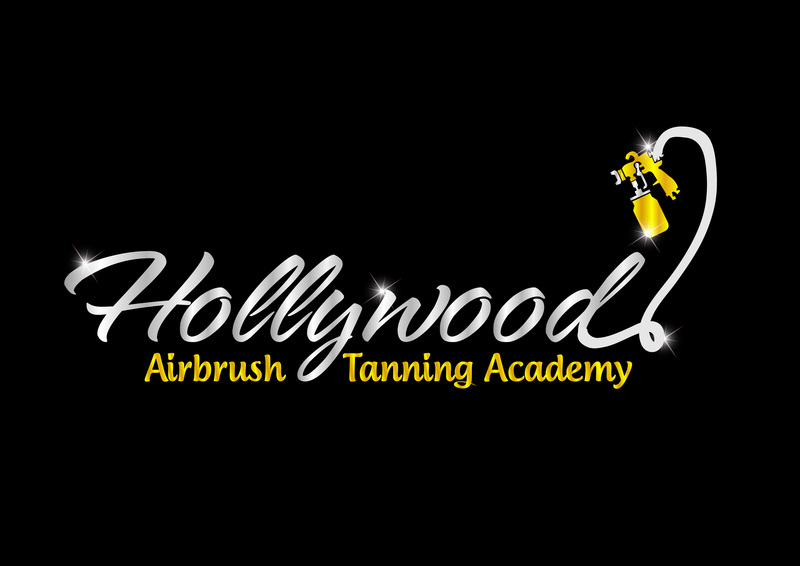 At the Hollywood Airbrush Tanning Academy, we make sure you learn the best tips, tricks, tactics and techniques to spray tan like a pro.